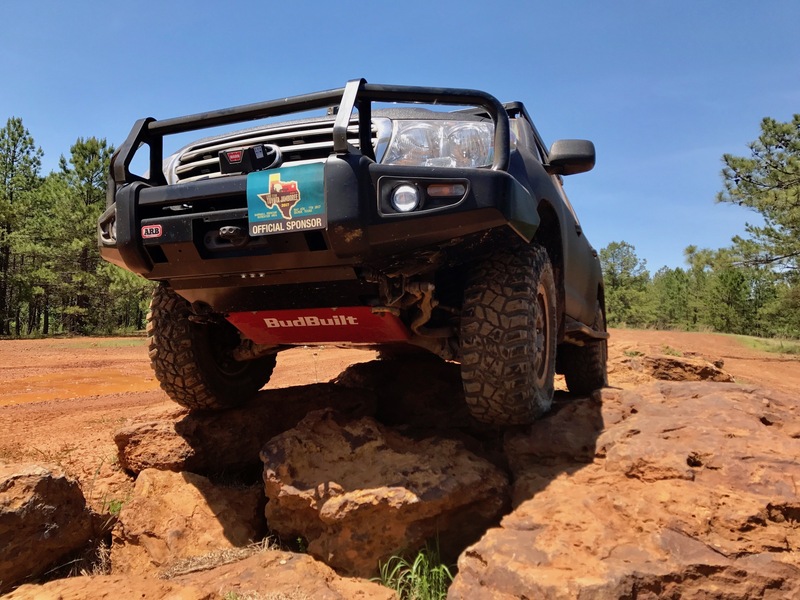 Stage 4 (Overland Protection) is designed for the adventurer who forges their own trail. The explorer who knows that they will keep going, even when the trail does not. We know you need proper equipment with you, because where you are going, a tow truck is not an option. Recovery gear, tools, spare parts, food, water, additional fuel, communications equipment, and medical supplies, are all important, but are for nothing if your drivetrain is damaged. 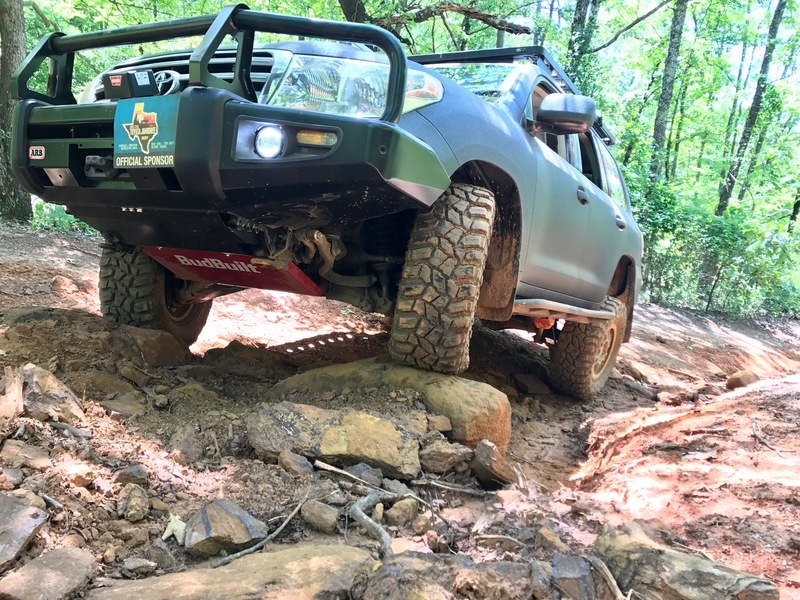 From the vulnerable engine oil pan to the resin fuel tank, the Land Cruiser is your lifeline; do not forget to protect it where it needs it most. Standing as the only line of defense from the forward most crossmember, to behind the fuel tank by use of an included, purpose built reinforced steel crossmember. Stage 4 integrates fuel tank protection from rock and stump punctures. Constructed from pure American LASER cut and CNC press brake formed 1/8" (3.175mm) thick steel or 1/4" (6.35mm) thick 5052 aluminum alloy. We utilize a cleaner, more precise Laser cutting method instead of industry standard plasma cutting. Plasma is limited to only cutting; our laser can cut, drill, engrave, and weld, giving us a distinct advantage over the industry standard. 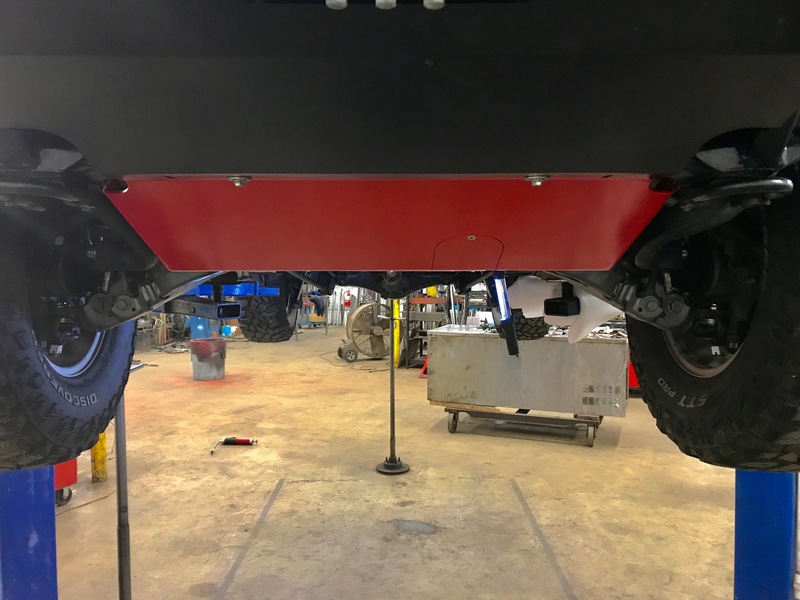 Our protection systems are more precisely fitted to the frame, with tighter tolerances, stronger edges, cleaner cuts, and OEM level of product refinement. 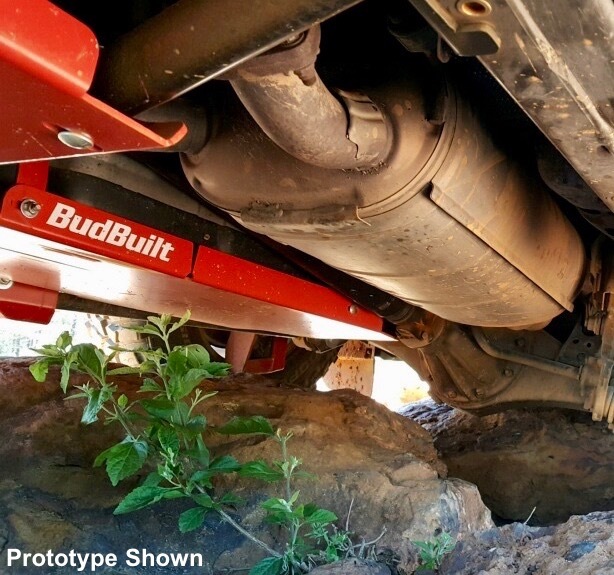 BudBuilt utilizes every possible attachment point, as well as additional load distributing supports, and overlapping plate designs to eliminate frame crossmembers from crushing inward during hard impacts, Unlike the OEM design, our system completely isolates the transfer case from all potential impacts. Safeguarding your transfer case and transmission from expansive damage and breakdowns.